AAA Concrete Masters are dedicated to providing superior customer service along with a quality product that will last for years to come. 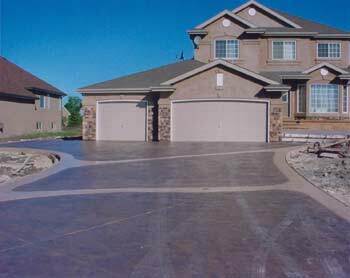 You will be amazed at how professionally installed concrete can add value and beauty to your property. Our consultants are pleased to provide you with a FREE on site quotation, and can supply you with information on all the possibilities for your site.